Any subscribers to our CSA memberships will receive specially selected “jawn” collected in a “jawnbox” to pick up when you come in! Jawn – /jôn/ – noun DIALECT • US (chiefly in eastern Pennsylvania) – used to refer to a thing, place, person, or event that one need not or cannot give a specific name to. 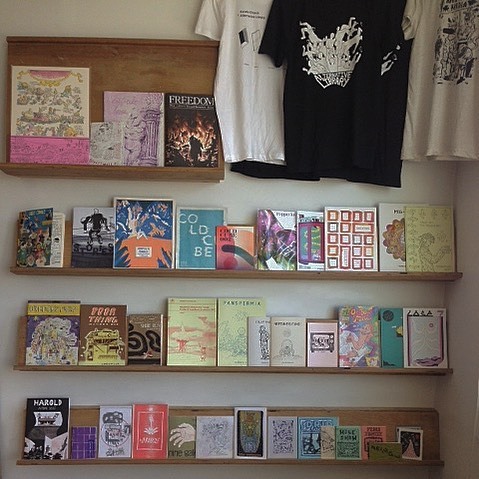 Jawnboxes will be kept here at the AltLib and periodically filled by our volunteers with independent publications, zines, music, and other entertaining jawn! 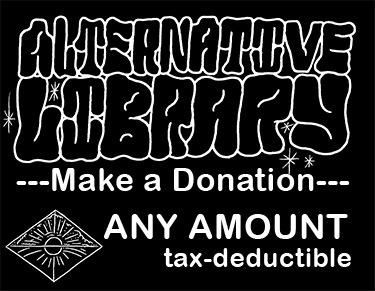 Click Below to Support the AltLib! 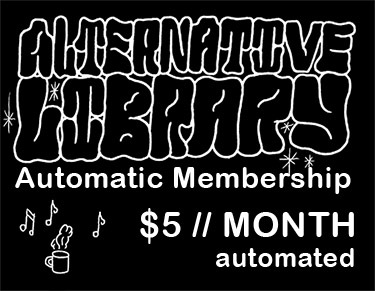 Make your membership payments automated, so that you’re always up to date on membership dues. 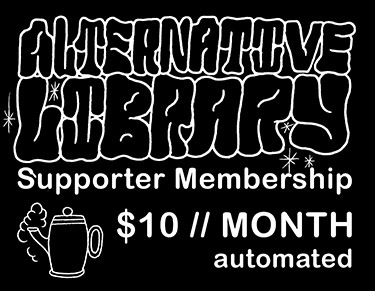 Automated membership payments keep us cruisin’ and helps us pay for things like toilet paper, soap, and other essentials often taken for granted. Sanitation is important, yo! 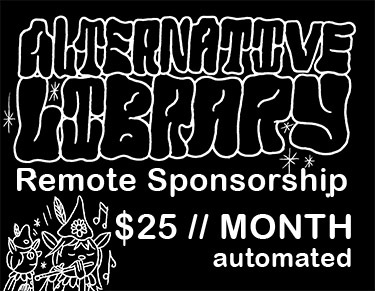 CSA REMOTE SPONSOR: For those who want to support our space as a Sponsor Member and receive a monthly CSA mailing from the Alternative Library with all of the “jawn” created for our Sponsor Members! 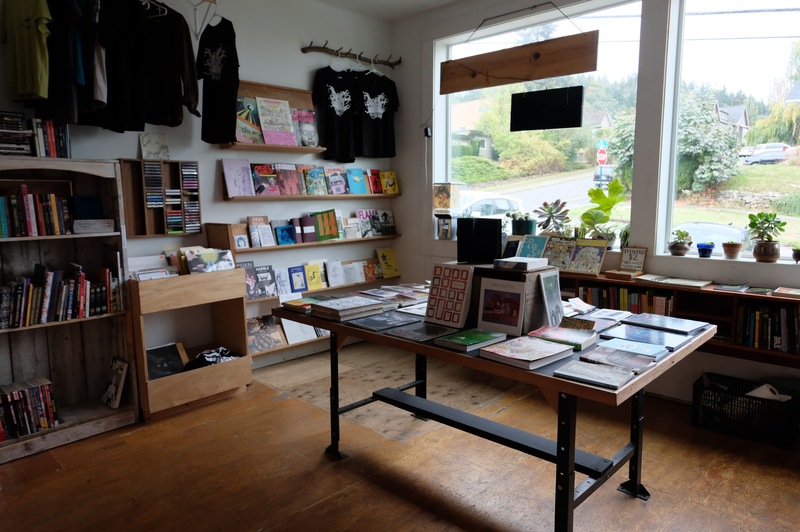 Don’t live in Bellingham, but want to stay connected to the AltLib and receive art from our community? This is for you! Make a one-time tax-deductible donation! We are a 501c3 non-profit organization and can provide an additional tax receipt on request. *Donations made this way will not be counted toward membership dues.